Easy Bacon Brussels Sprouts is the perfect low-carb side dish. 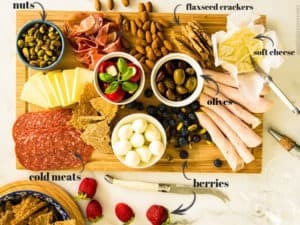 It’s always a hit at parties and ready in 30 minutes! Make a large batch and refrigerate it to eat over several days. 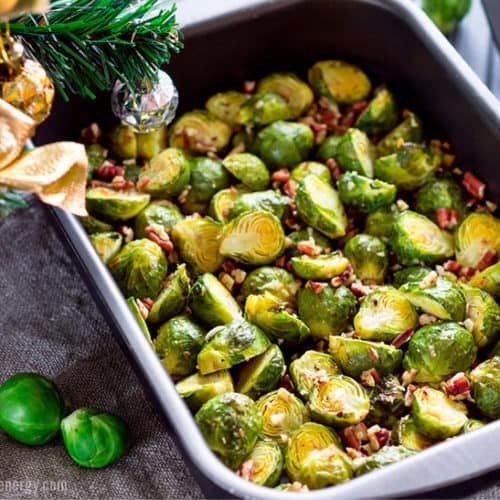 Louise Hendon from the Keto Summit has been kind enough to share this delicious recipe for Easy Bacon Brussels Sprouts from her book, The Essential Keto Cookbook. Easy Bacon Brussels Sprouts is the perfect low-carb side dish. It's always a hit at parties and ready in 30 minutes! 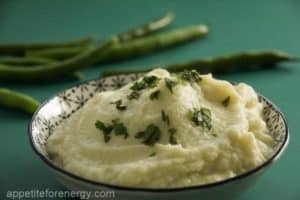 Make a large batch and refrigerate it to eat over several days. Boil the Brussels sprouts for 10 minutes until tender. While the Brussels sprouts are boiling, chop the bacon into small pieces (approx. 1/2-inch wide), and cook the bacon pieces in a large pot on medium heat. When the bacon is crispy, add in the drained Brussels sprouts. Cook for 10 more minutes on high heat, stirring occasionally to make sure nothing gets burnt on the bottom of the pan. If you need more Keto recipes, then please check out Louise’s Essential Keto Cookbook. 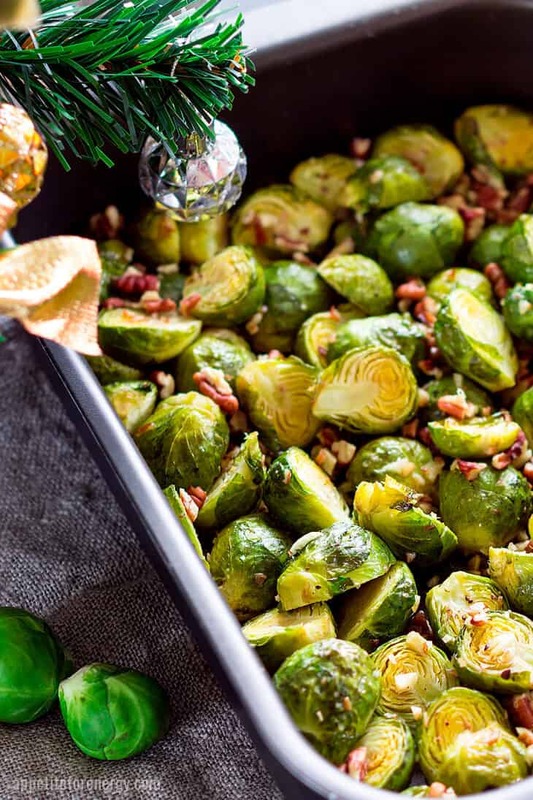 This Easy Bacon Brussels Sprouts recipe is from that cookbook. 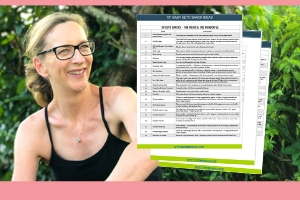 Louise Hendon is the co-host of The Keto Summit the author of Essential Keto Cookbook. 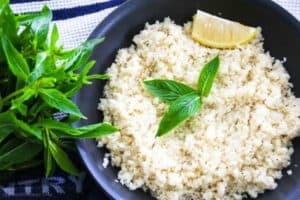 She loves creating easy, delicious, and healthy meals for busy people. And in her spare time, she loves traveling the world and reading mystery novels.